Cold weather is causing pipes around the province to freeze and burst, causing some plumbers to see an increase in calls for service. Cold weather is causing pipes around the province to freeze and burst, causing some plumbers to see in an increase in calls for service. 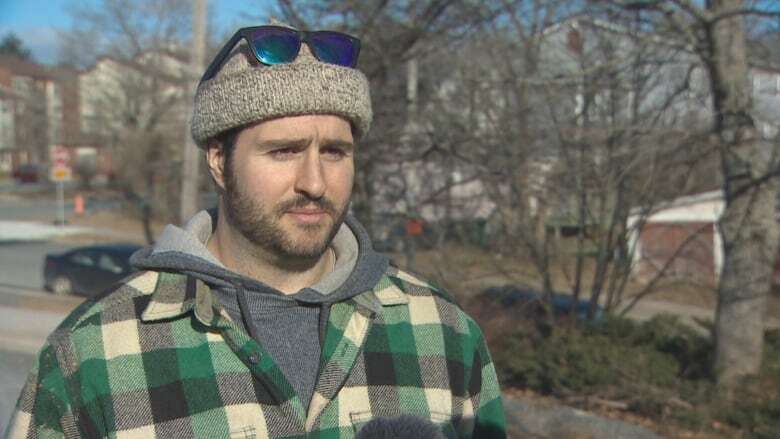 Gabriel Purcell, a plumber and manager with Blackburn Bennett Plumbing, says his team of up to nine people has been going "non-stop" through the last couple of days. "I would say probably 90 per cent of their calls through the day are freeze-up calls," he said. "Especially with the power outage a couple of days ago it really kind of put a damper on things. A lot of homes got cold. There's a lot of older homes in the city," he said. Waterlines, heating pipes and even sewage pipes have been freezing. "Especially in the older part of town, there's a lot of cast-iron pipes still," Purcell said. "So it'll absorb a lot of the cold in the air and freeze those as well, so then you have plugged sewers and things like that." Purcell said with traditional copper water pipes he can try to get heat onto the frozen area using a thawing machine that generates an electric current. "A lot of newer builds, however, have plastic pipe in them for water lines, which makes it increasingly difficult," he said. "You can only do so much. You can't use the thawing machine on that, but you can use the typical hair dryer, heat gun, you can get a little space heater in a lot of spots." The calls for service will likely increase over the coming days, Purcell says. 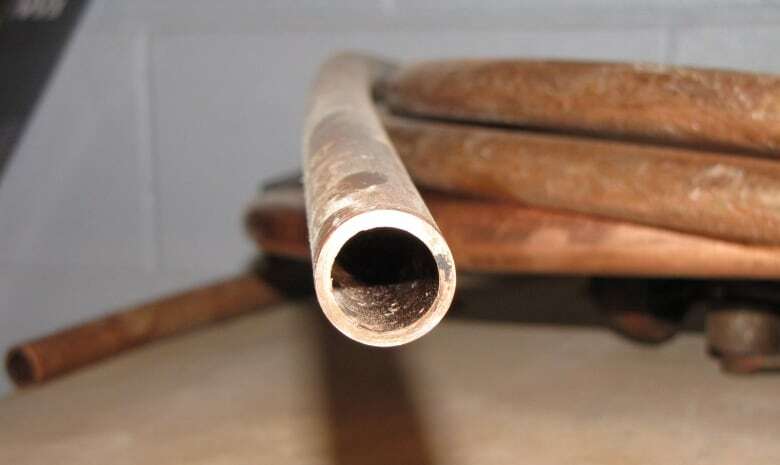 As temperatures warm, water will be released from pipes that are frozen and split. "It's not so much the freeze-ups that cause a lot of mess, it's the day or two after when it starts to warm up to a plus-five-degree day," Purcell said. "They'll melt and then you've got full water pressure or heating pipes that are leaking everywhere. So it can be quite messy." Purcell said there are a number of things that people can do to minimize damage from frozen pipes. Residents should check the exterior of the house, including the flashing and siding, to make sure it's intact and in good condition. The Christmas Day windstorm may have caused damage that allows drafts or colder air to get inside. Keep windows closed and caulk to prevent drafts. "Cold will freeze pipes no matter what, but it's especially the wind chill. So on really cold days where the wind's getting through to the piping, that's kind of where you'll have a major freeze-up," Purcell said. Consider placing a space heater in areas that are known to be cold and drafty. Make sure that warmer ambient temperatures can reach the pipes by, for example, opening the cabinet doors beneath the kitchen sink so that the taps don't freeze. Moving water does not freeze, so for pipes prone to freeze-ups leave a tap trickling to keep water running in the system.